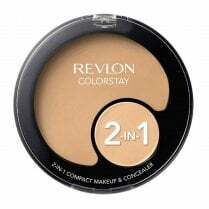 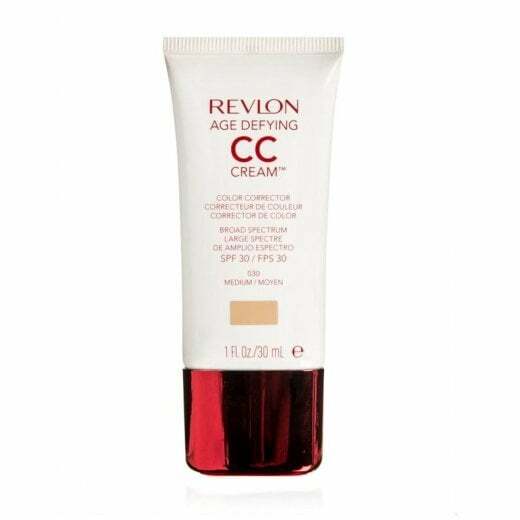 The Revlon Age Defying CC Cream is a lightweight, creamy colour corrector which evens skin-tone, covers flaws and imperfections whilst giving a subtle colour. 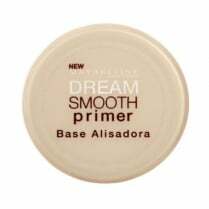 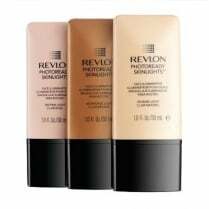 Available in 030 Medium, skin is hydrated and brightened with an SPF 30 to protect against harmful rays. 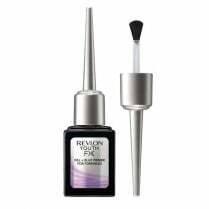 In 6 weeks, 85% of women saw a reduction in the appearance of dark spots on bare skin.